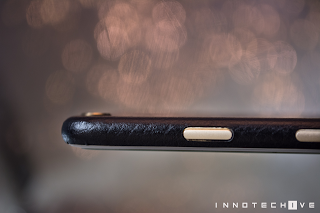 Everyone loves their smartphone and to protect our phone we use different cases no matter how bulky they are and ruin the in-hand feel of the phone. What if there's a way to protect the phone's body from scratches atleast if not the drops , and at same time provide a much better grip if your phone lacks one and at same time not ruining the in-hand feel of the phone . Well, such way is using skins ,skins don’t provide as much safety as cases do but they can protect the phone from little bumps and scratches. 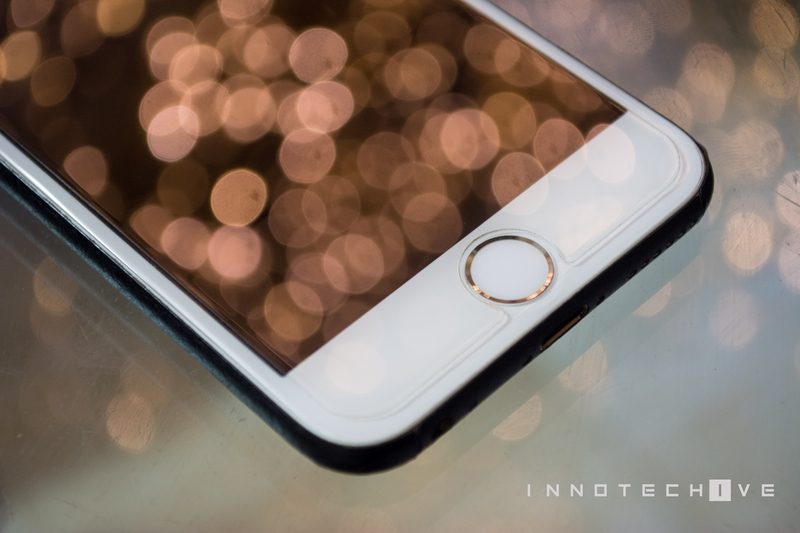 Also they can give better grip and premium looks to the phone itself. Although in the end it’s upto one’s own preference to choose between skins and cases. But , we strongly recommend trying out the skins once in a while ,use the phone how it's supposed to be used (and ofcourse using skins). We've been using skin for while now, and recently tried Skinnova (by Gadgetshieldz) skins. After using this skin for couple of weeks now , it’s time to share our thoughts on the same. 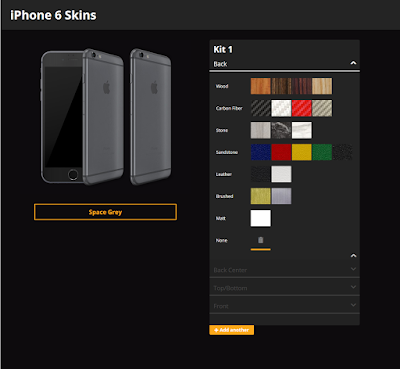 Ordering skin from Skinnova is really easy. Just visit their site, select the device and choose the skin which you want to order. Best part is that you can see the preview of how your device is going to look. 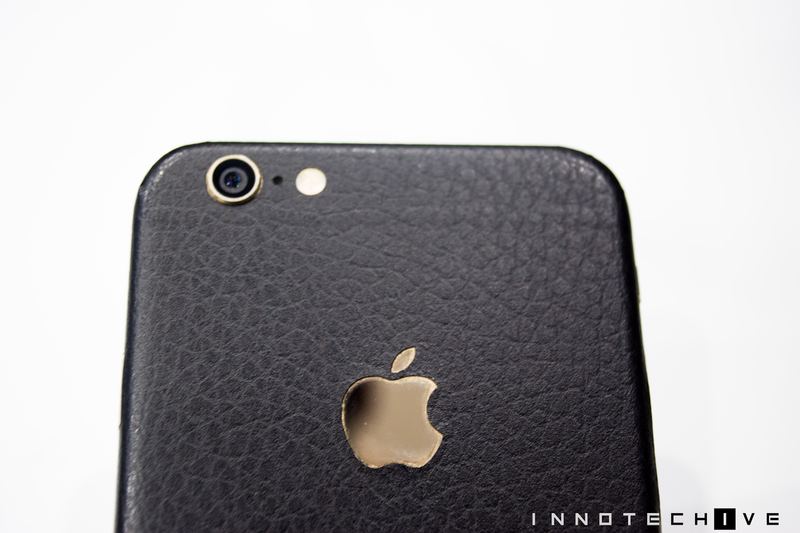 This helps a lot to pickup a satisfactory skin for the phone. You can choose among different skin types and can choose skins for different parts of the device i.e back, front, camera lens and logo. Installation is pretty straight forward, and can refer to number of video tutorials available online , and on Skinnova itself , all the hardwork basically lies in lining-up the cuts properly. Although installation was difficult,it is recommended to use hair dryer to avoid the peel off of the skin from the corners and take all your time , dont rush anything if you want a perfect look or near perfect look like we did (refer to images below) . To remove the skin just peel-off action is required. Since, Skinnova uses 3M sheets, skin does not leave any residue on the device and that's a good thing actually , it means , no harm to the phone's body. 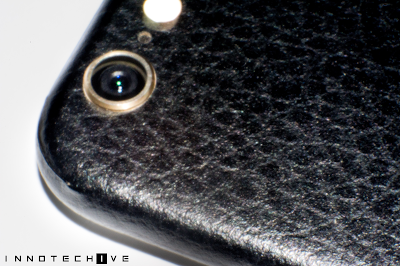 Now coming to what matters , the overall look and feel of the phone and the skin. 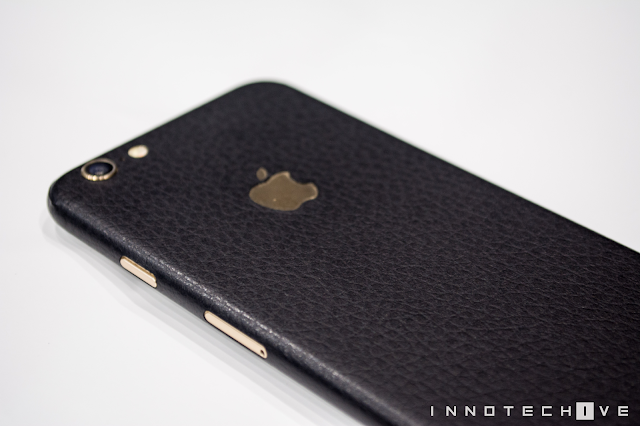 We got Black Leather skin for iPhone 6 Gold ( yeah it's pretty old ) . It feels good in hand and looks premium , as you can see from the images itself. Notice how detailed the texture is , it is not this much glossy in real though , still the texture itself is somewhat between nothing at all to too much texture. The Skin increased the grip of the phone,if you've used an iPhone you must know that the body itself can get a little slippery. It indeed covered our expectation to some extent, texture was good if not the best and enhanced overall looks of the phone.It's obvious but Skins were cut perfectly so there was no showing-up of the uncovered part. All the cuts out fit in well , as can be seen from the images itelf. It looked like the phone was almost covered up with leather from back but we personally had problems at the corner , which depends on how good the installation is , like we said earlier , do take your time while installation , if you perfect those corners ,then it surely is going to pay off. Skins can't completely replace cases and covers , which protect from drops and bumps , so if you're one of the sloppy kind , and can't trust yourself , we suggest not going for skins , or you can , if you can get your hands on a phone grip/bumper which wouldn't spoil the look at same time , there's a good one out already from one of the best skins brand out there. Now coming to Skinnova , there are many skin companies, but at this price range Gadgetshieldz's Skinnova provide better skin than any other in the same range.It may not be best of the skins out there, Dbrand , Slickwraps to name same , but you're surely getting what you're paying for . 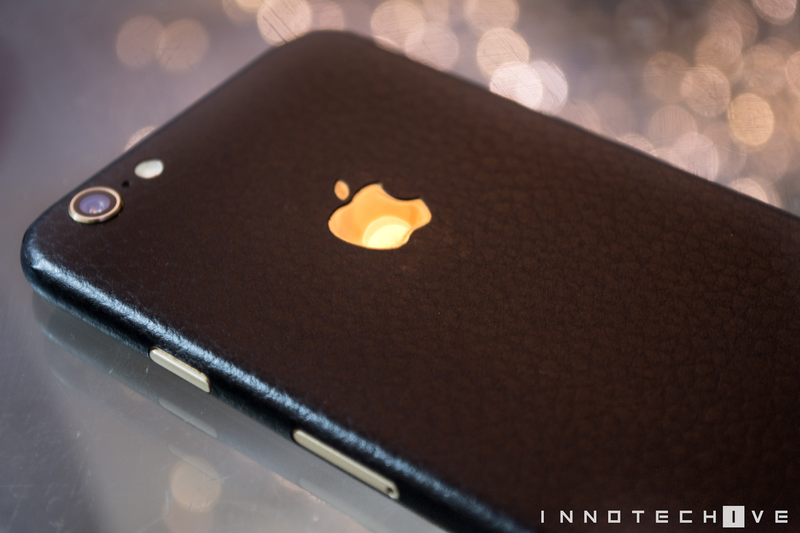 There are cheap skins available in the market but they are not durable and there are more chances that they’ll leave residue on the back when removed.In our opinion, skins from Skinnova are good enough. 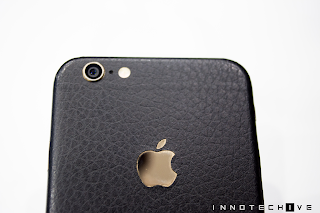 Price of the skin is also reasonable and if you can't get your hands on ones from Dbrand's or Slickwraps , then surely Skinnova is worth a shot . Feel free to share your own opinion on the same .